← Get Out of Your Seat! Put Some Jingle in Your Jangle! I love this time of the year! It’s so much fun! Festivity abounds through the sights and the sounds; the giving and goodwill; the camaraderie of colleagues, family, and friends; and, well…..this time of year just makes me feel really good. And for many of you, I bet this time of year makes you feel good too! 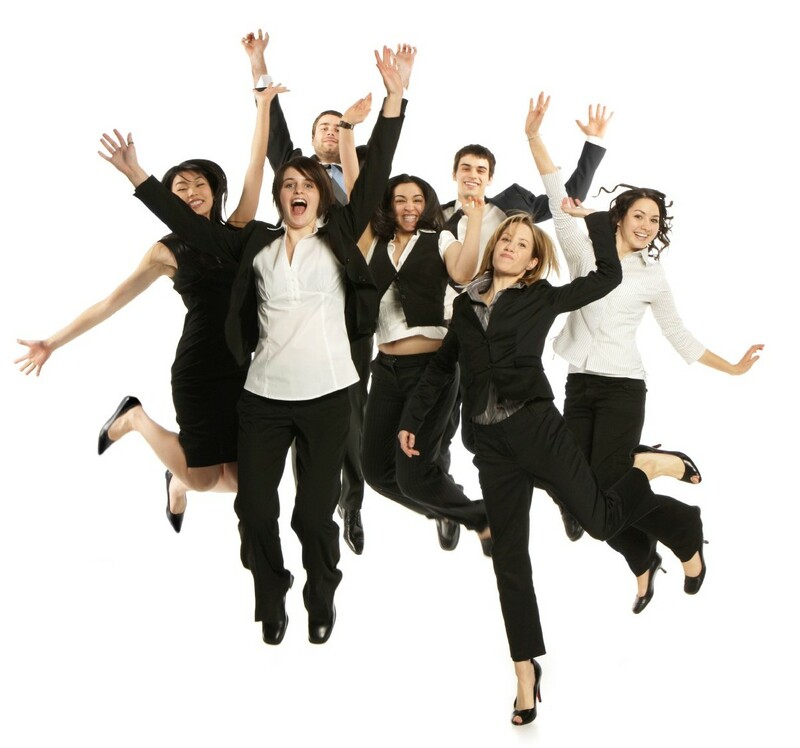 However, the holidays are not time to sit back on our leadership laurels and simply soak up the merriment and cheer. It is the time for leaders to lead more than ever! It’s time to put some pep in your leadership step. Some extra glide in your leadership stride. Some jingle in your leadership jangle! “How do I do that?” you ask? Set the Tone! All year long, your teams look to your example for how to act. I was about to say that this time of the year is no different, but that’s not true. It’s very different. This is the time of the year that is filled with all kinds of extra activities and demands on time – and quite frankly, your folks are going to be looking to you even more for what’s acceptable and what isn’t. Should they go to the Divisional Christmas party or do they stay at their desk and work? Should you go to the team charity event or not? Should they pass out Christmas cards and gifts to each other? You (the leader) need to set the tone for how to act and engage during the holiday season. If there are rules to be followed, then say so and be clear and consistent. Demonstrate the acceptable behavior. For the good of the group, you may have to get outside of your own comfort zone to set the proper example (e.g., go to the department holiday party so that they know it’s okay to attend – even though you’d rather sit alone in your Grinch cave drinking eggnog by yourself). Don’t get distracted! While everyone may be worried if Santa Claus is coming to town or not, it’s not time to lose focus on what needs to be accomplished at work. Set expectations and clearly communicate with your teams what needs to get done (and when) during this frenzy of activity, parties, parades, events, and vacations. Without being Scrooge, help guide your teams to find the balance in their hectic schedules to make it all work. Lead by example and make sure that you are getting your work done too! Be highly observant! While the holidays are generally a time of joy for most, there are those that may be struggling. It could be that they miss their friends or family. Or they have lost a loved one that won’t be there this year during the holidays. Or maybe they are struggling financially to make ends meet for their family. Regardless of the circumstance, you as their leader need to discern the situation and be sensitive to their plight. It’s time to show compassion and care. It’s time to provide encouragement and support. Be a good shepherd and keep watch on all of your sheep! Spread Joy! This is one of the most important components of holiday leadership! It is time to inspire and spread joy! One of the best things you can do during this time of the year is share a smile, laugh, or word of encouragement or appreciation with those around you. I wrote an article this last April that fits perfectly here. Click here to learn 5 Ways to Spread a Little Joy! What other ways can you step up your leadership game during the holiday season?